Aqualuna is a boutique eight-storey, building in iconic Milsons Point comprised of 63-apartments. 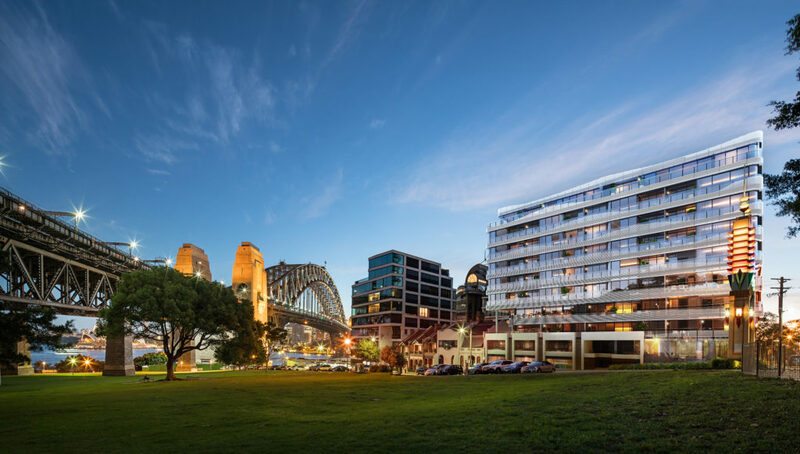 The building features a unique wave-like façade which, along with the interior schemes, are influenced by the natural flow of Sydney Harbour. 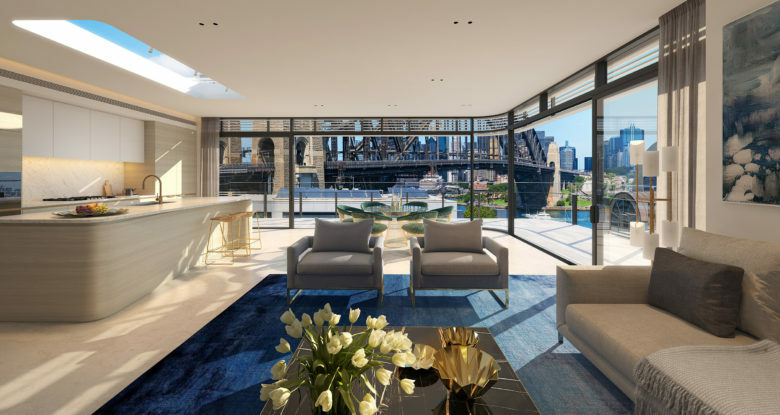 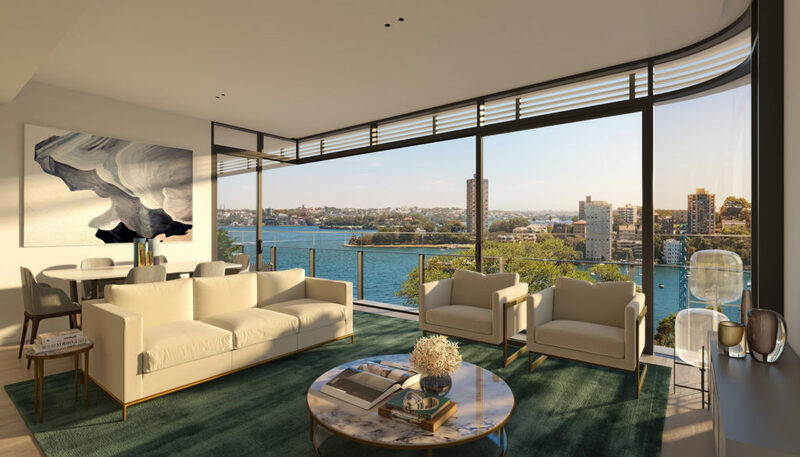 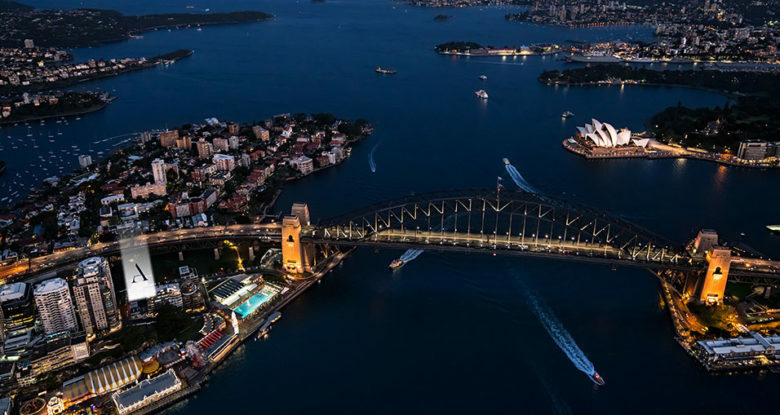 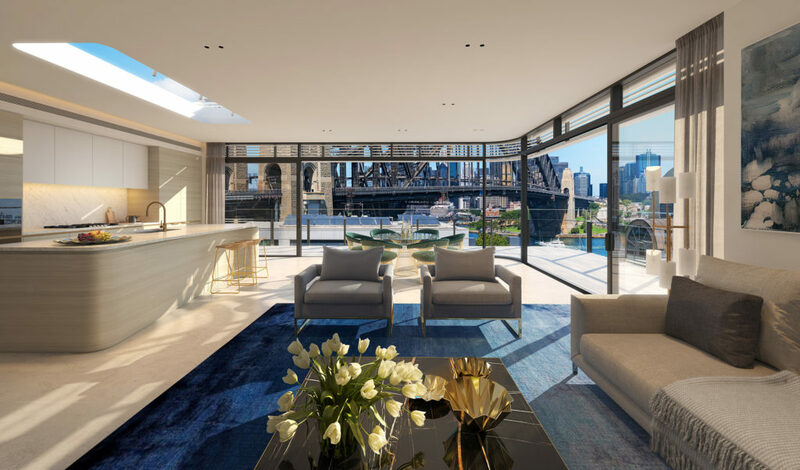 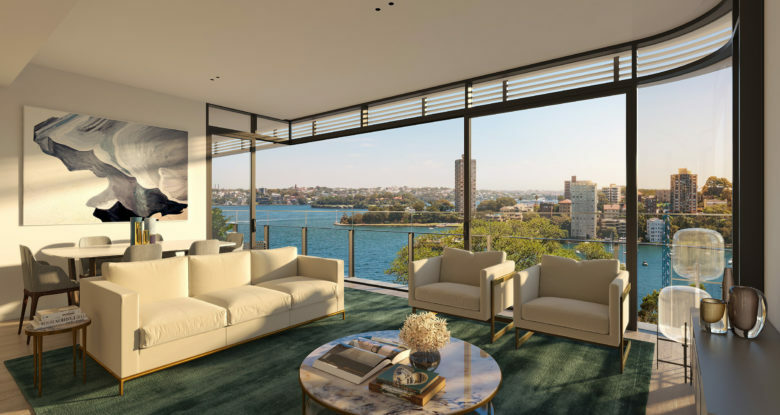 Aqualuna is ideal for buyers wanting to take advantage of the luxury residences’ proximity to Sydney Harbour and the CBD whilst enjoying the benefits of living in a tranquil, idyllic village like Milsons Point.